I have extensive practical experience working with policy-makers and practitioners at the local and international level, including the UN OHCHR and other agencies. Collaboration between scholarship and practice has been focused on developing meaningful and policy-oriented analysis. The GGI is a university-wide initiative, which in collaboration with partners within and outside UCL, harnesses the unique strengths of a world-leading multi-faculty university to address the challenges facing global society and promote informed public debate on possible solutions. Launched in September 2013, the GGI has had an eventful first year (at page 95). As Director of the Policy Institute at Trinity College I hosted a series of research-led policy outreach events (workshops, conferences and public lectures) throughout the academic year. 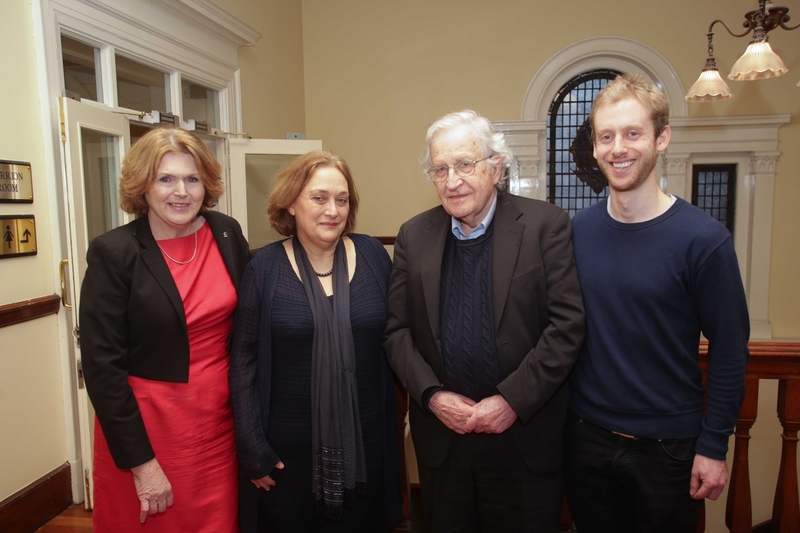 In 2013, Policy Institute events included public lectures with Noam Chomsky (videocast here) and Jan-Vincent Rostowski, the Deputy Prime Minister of Poland. 2013 Investigation commissioned on the merger of the Irish Human Rights Commission and Equality Authority as part of a pan-European study ‘Bridging the Divide? Integrating the Functions of National Equality Bodies and NHRIs in the EU’, coordinated by University College London, funded by the Nuffield Foundation. Consultant and contributor to biannual report on sustainable human development in Central America, State of the Region Program, Costa Rica.